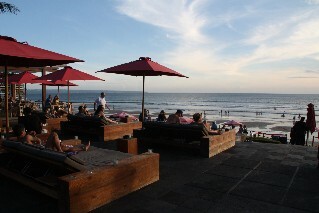 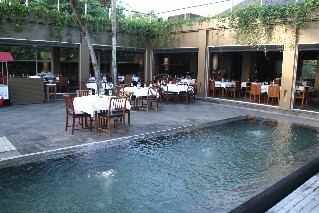 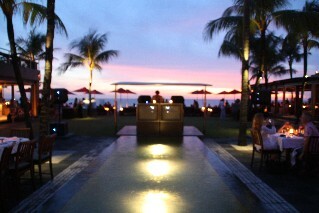 Ku De Ta bar is located on Jalan Oberoi Seminyak Bali, overlooking Seminyak Beach. 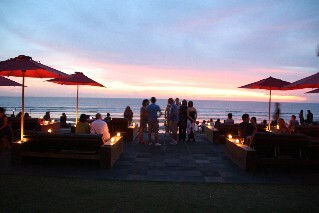 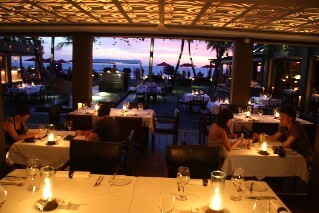 Ku De Ta is a great place to watch the amazing sunsets over the ocean. 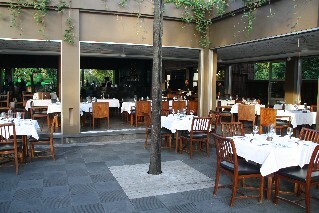 Ku De Ta serves a range of cocktails as well as food. 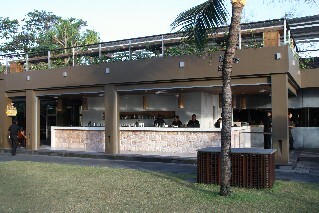 There are snacks available or a full food menu available in the restaurant. 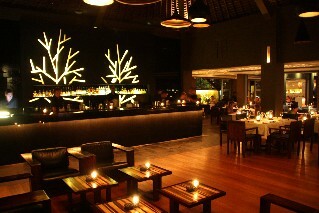 Prices at Ku De Ta are higher than most bars around Seminyak and Kuta but still reasonable. 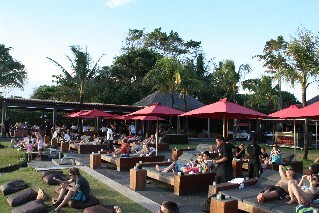 The cost of a small Bintang Beer costs 40,000Rp and a Corona beer costs 70,000Rp plus 10% tax and 6.5% service charge. 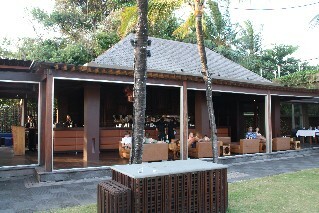 Check out the full list of the BEST BARS IN BALI.